Do you want fast search engine ranking followed by quality backlinks for your website/blog/Youtube Video, but don't know where to find it? This gig will bring your website/blog/Youtube Video better positions in Google, Yahoo & Bing.Link building looks at one of the most Important part of SEO. Here we will give you 100% manual Link Building service. This service will help you get rank on Google. 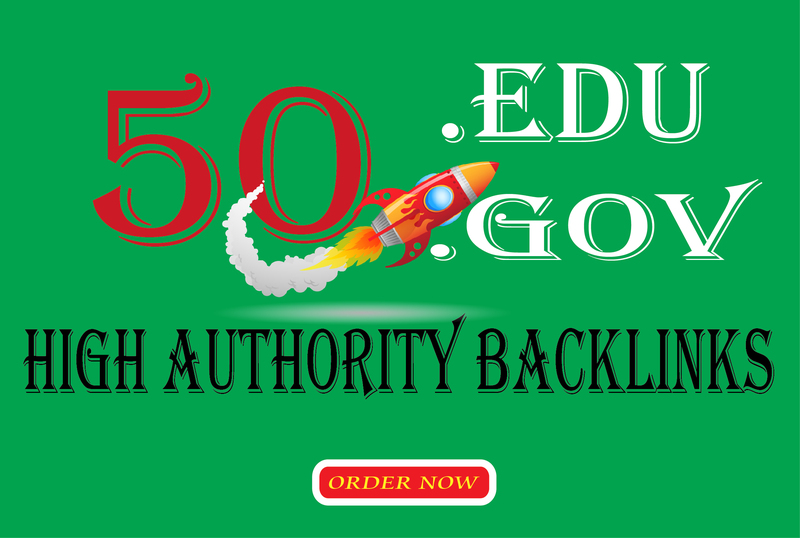 Why this is the Powerful Backlink for SEO?Because you are getting not only Search Engine Optimization (SEO) High PR/DA backlinks, but they are also made manually without the help of any kinds of software! Please let me show my quality and skill, I hope you will obviously come back to me for more services. Do I need from you?